A three-course dinner that will only set you back $35, we’re in! 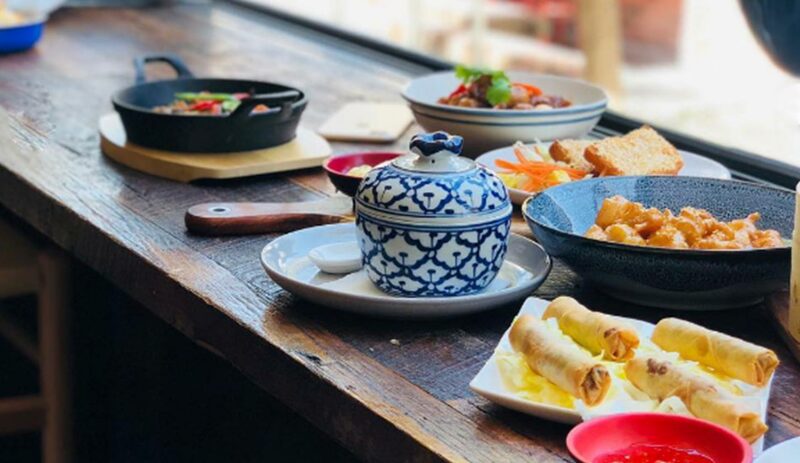 Starting Tuesday 20 November, 2018 and running through to the end of Summer (28 February 2019), the Beaufort Street Progressive dinner will be kicking off in Lane favourites Sixty Grams and Meet & Bun. 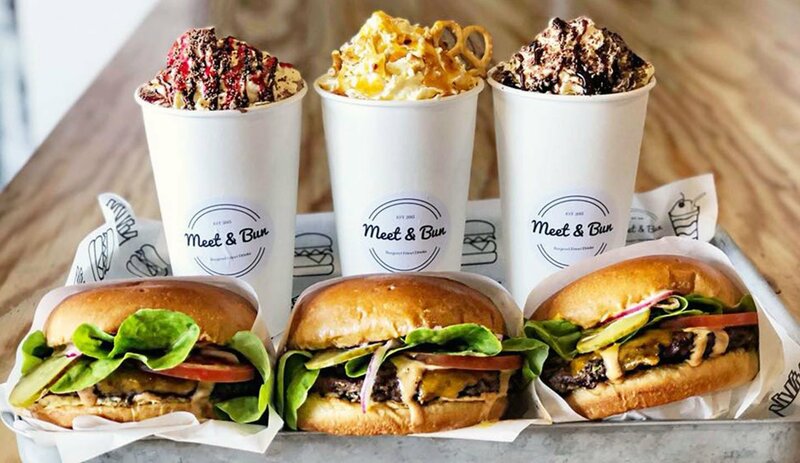 It goes like this – from 6pm every Tuesday, Wednesday and Thursday treat yourself with a Bao and drink at Sixty Grams before walking down the Lane to the new kid on the block Meet & Bun for one of their insanely good burgers. Make sure you resist Meet & Bun’s ridiculous frozen custard mixers because next, it’s a jump across the road to Measure Dessert Bar for something sweet to close out your night. You don’t need to book or pre-purchase your seat, just turn up to Sixty Grams and buy your $35 dinner on the night. It’s cash only, so make sure you bring some hard cash or drop by one of the ATM’s nearby on Beaufort Street before stepping in. *Note: The Dinner will not be available on Valentines Day, Thursday 14 February 2019.